EZDent-i has built in features that allow the end users to change the way it handles the patient listing. Access these options by opening the EZDent-i settings clicking the 'EzDenti' logo in the upper left hand corner. 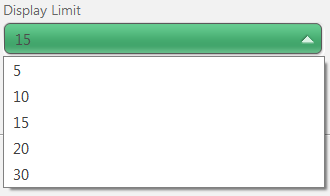 Select 'Settings' to open the user settings menu. There are several options to choose from in this menu depending on the way the end user wishes to have the software behave. Hidden - Does not show any list as default. 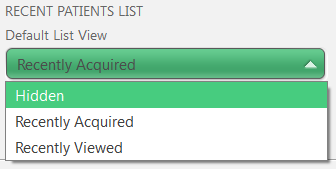 Recently Viewed - Shows patient list having been recently viewed no matter if images were taken or not. 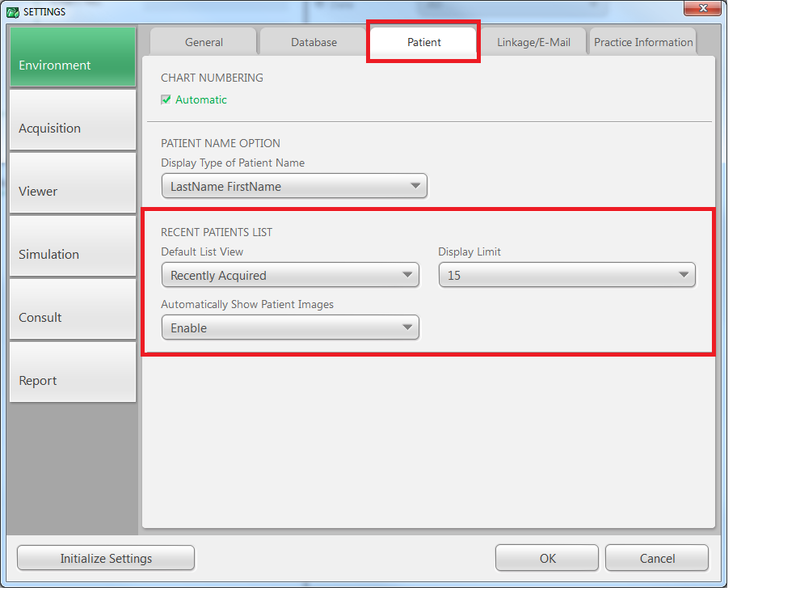 Disable- Does not show the image preview, user has to click the patient chart to show image preview or access images.